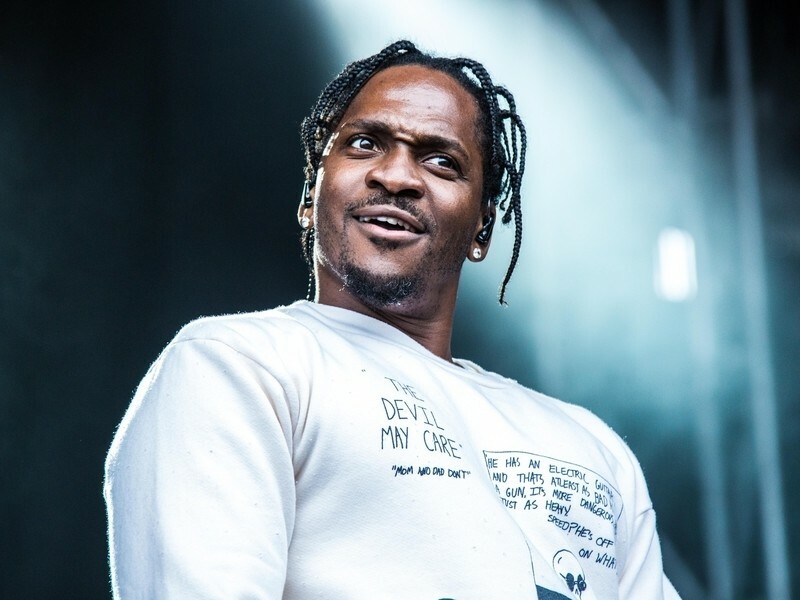 When Pusha T delivered his highly anticipated third studio album, DAYTONA, the project was being referred to as a “classic” from the likes of Nas and P. Diddy. Now Pusha T’s first music video off Daytona will be for his ‘If You Know You Know’ joint as the rapper shared a teaser of the music video shoot on his Instagram story which features the rapper standing in front of a cop car on a land of sand. However people seem to still be awaiting on the rapper’s response to Drake’s ‘Duppy Freestyle’ though which Drake dropped in less than 24 hours after Pusha’s album dropped.